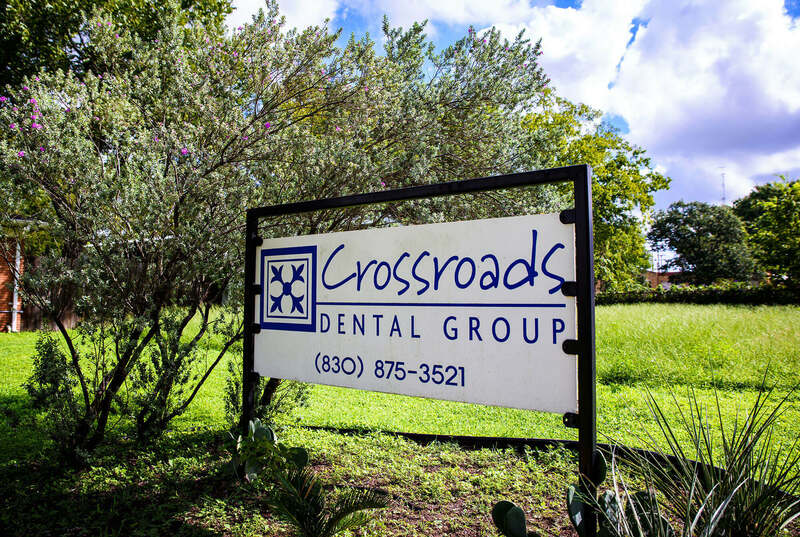 At Crossroads Dental, we run a small, personalized dental office where we provide the comfortable, compassionate care that patients love. 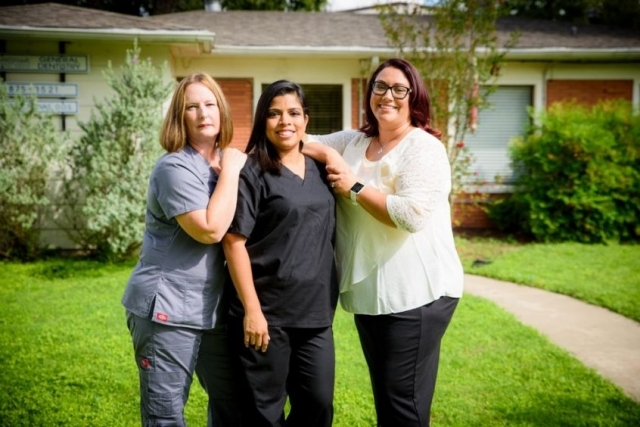 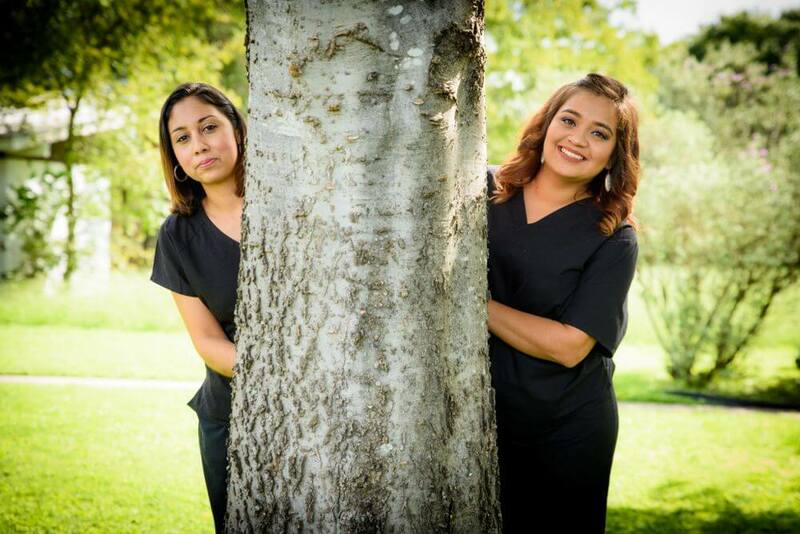 Read some of the reviews below to see why so many people enjoy visiting our dentist in Luling, Texas, for all of their dental needs. 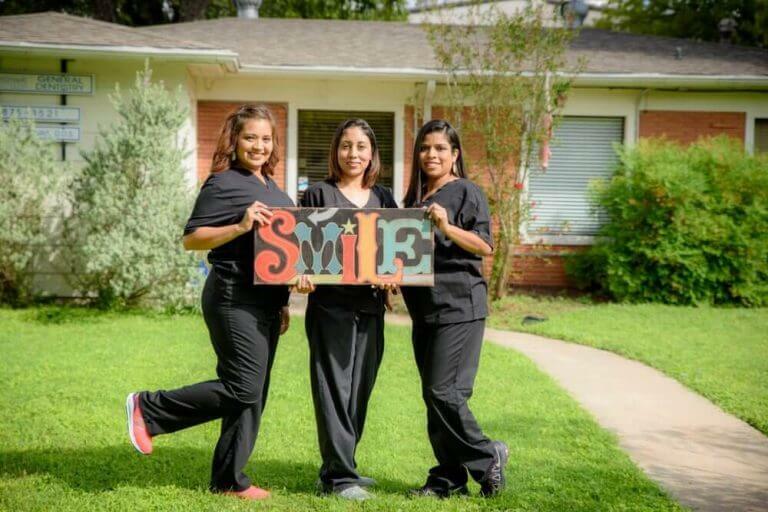 Please call our honest, friendly team of dental professionals today to schedule you appointment with our office.